Supporting musicians: Tim Bonhomme, John Cowsill, Jeffrey Foskett, Christian Love, Randy Leago, Keith Hubacher, Scott Totten. - Musicians are subject to change. 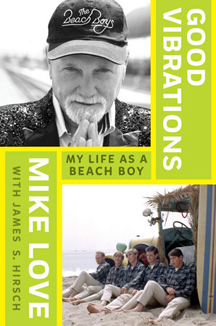 "1968 - THE BEACH BOYS RELEASE THREE NEW DIGITAL COLLECTIONS OF 1968 STUDIO AND LIVE RECORDINGS. THE BEACH BOYS FANTASTIC NEW ALBUM BY CAPITOL/UMe. THE BEACH BOYS WITH THE ROYAL PHILHARMONIC ORCHESTRA. THE NEW CD CHARTED AT #1 ON THE CLASSICAL ALBUMS CHART! 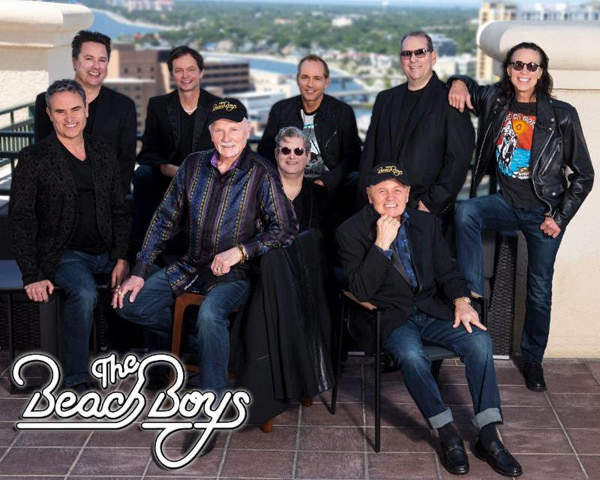 The Beach Boys have gone classical, as the band scores its first No. 1 on both the Classical Albums and Classical Crossover Albums charts. (Billboard.com June 23). 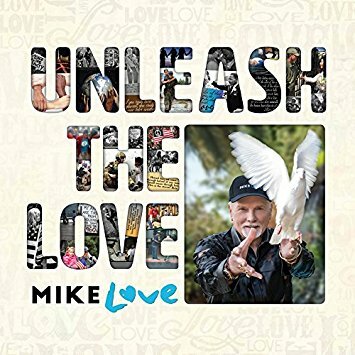 "Mike Love's Album: Unleash The Love"
Copyright � 2000 - 2019, Tom Martin & Adrian Baker Productions, All rights reserved.